What can you do for your organization now to ensure growth in the future? Starting and growing a nonprofit is no easy task. However, by taking certain steps now, you can set your organization up for success in the future. What you decide to do in the beginning of your service delivery will directly affect your later growth. 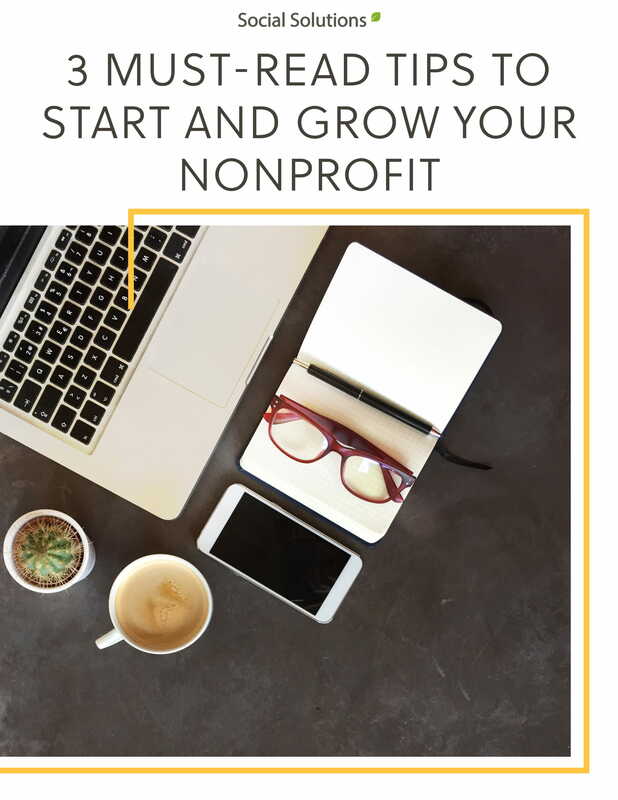 In this eBook, discover 3 steps you can take now to get a head start on growing your nonprofit.